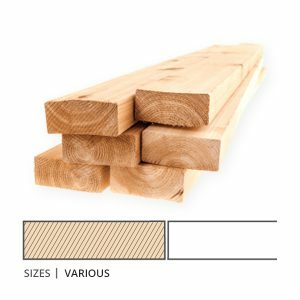 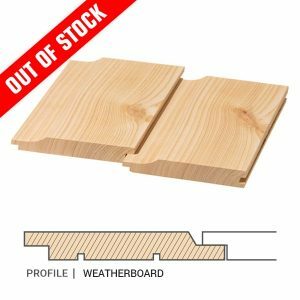 Siberian Larch Timber is valued for its tough, waterproof and durable qualities. 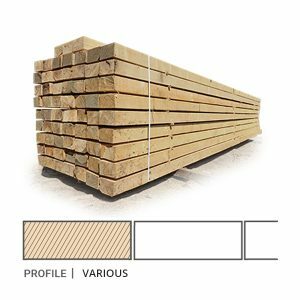 Top quality timber is in great demand for building yachts and other small boats, for exterior cladding of buildings, and interior paneling. 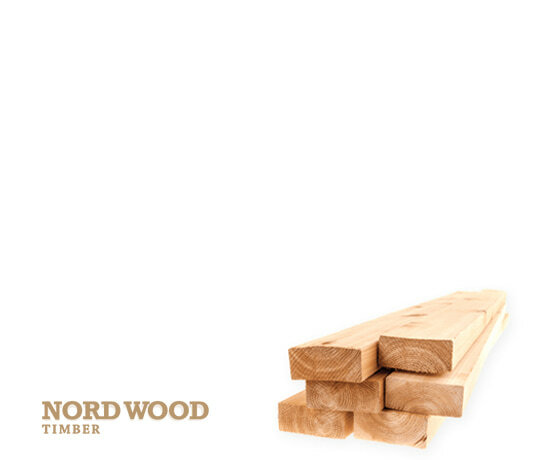 Siberian Larch is resistant to rot when in contact with the ground, and is suitable for use as posts and in fencing. 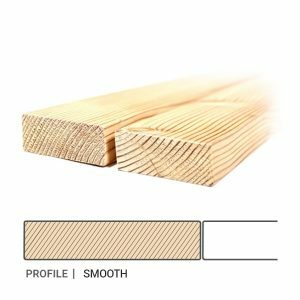 High performance timber will stay flat and not warp, split, swell or be affected by fungi, water uptake or rot. 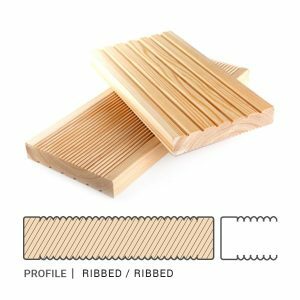 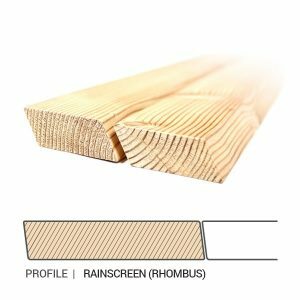 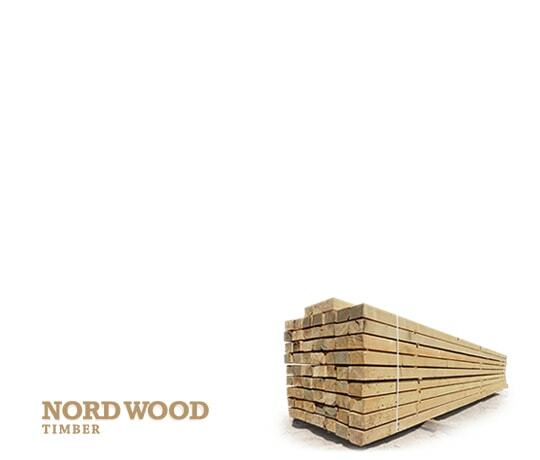 All these features combined mean that Nord Wood Timber supplies timber which is both long-life and low maintenance which few other materials are able to offer. 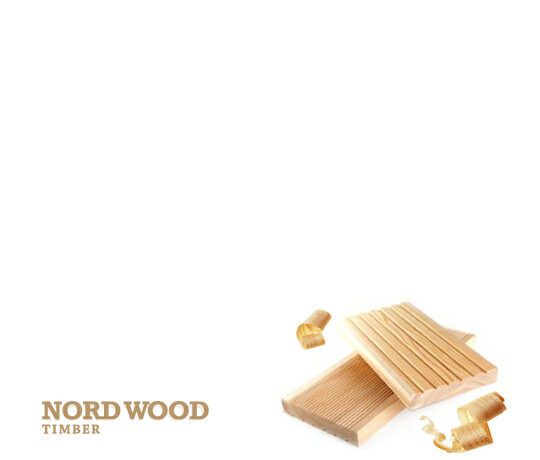 The extensive use of Siberian Larch wood is a great key element to any architects’ design. 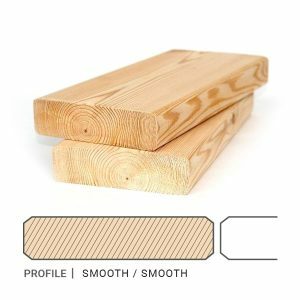 In Central Europe – larch is viewed as one of the best wood materials for the building of residences. 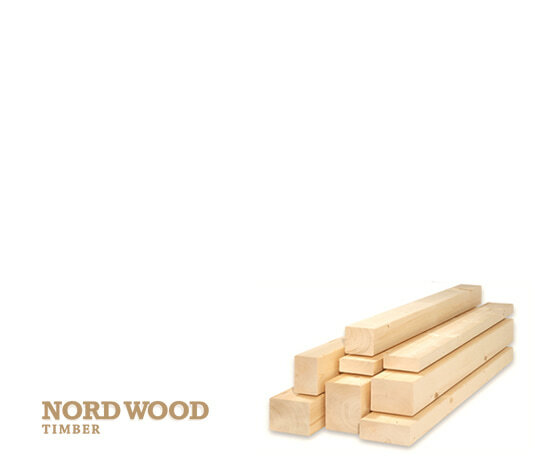 Larches are among the dominant plants in the boreal forests of Siberia and Canada.  Nord Wood Timber imports Siberian Larch Timber from Russia.